"Oh Boy, What a Beer!" 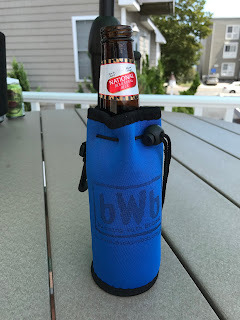 When I first found out I was going to be taking a trip down to Ocean City, Maryland for vacation I knew I had to get my hands on some National Bohemian Beer while I was there. 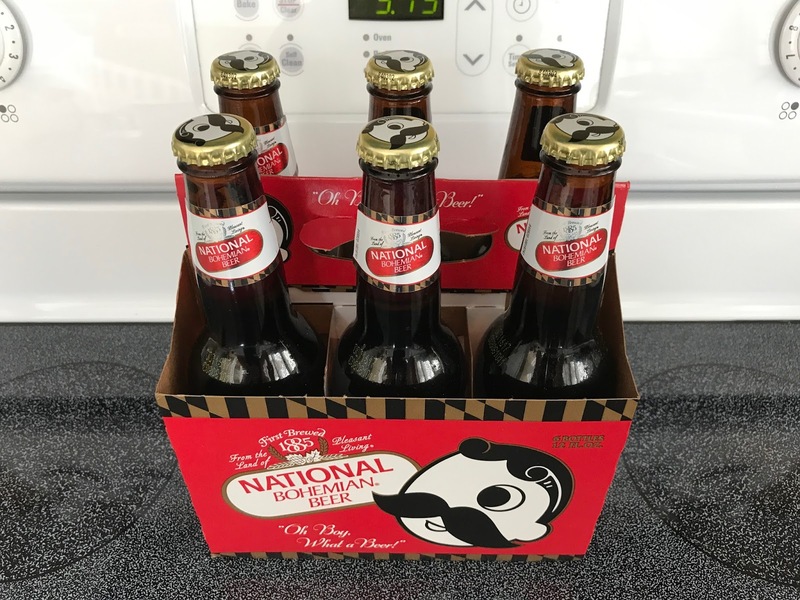 For years I have seen Mr. Boh popping up in my feed and hearing his praises from many of my followers. I have to give Dan from enuffa.com some credit as he got me pointed in the right direction to find the right spots. 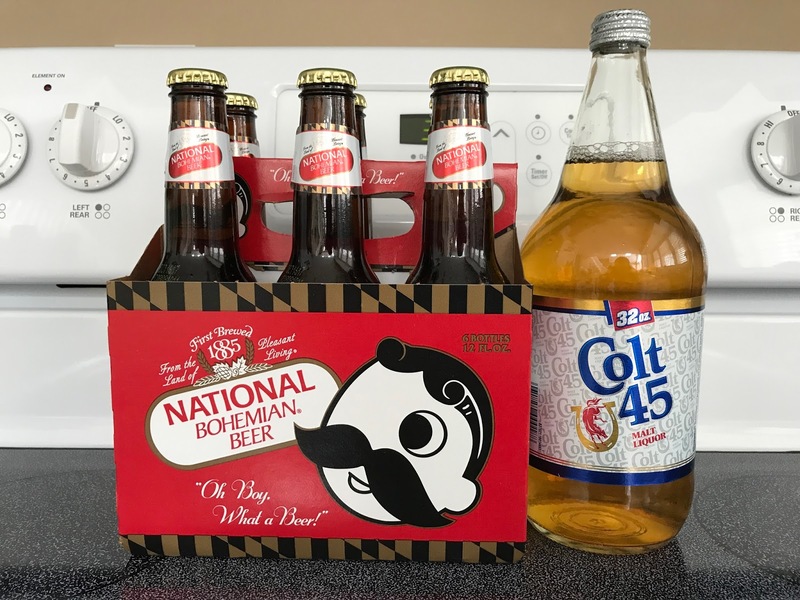 National Bohemian, or Natty Boh, is a pilsner beer coming in at 4.52% ABV that has been brewed in the "Land of Pleasant Living" since 1885 and still going strong today. 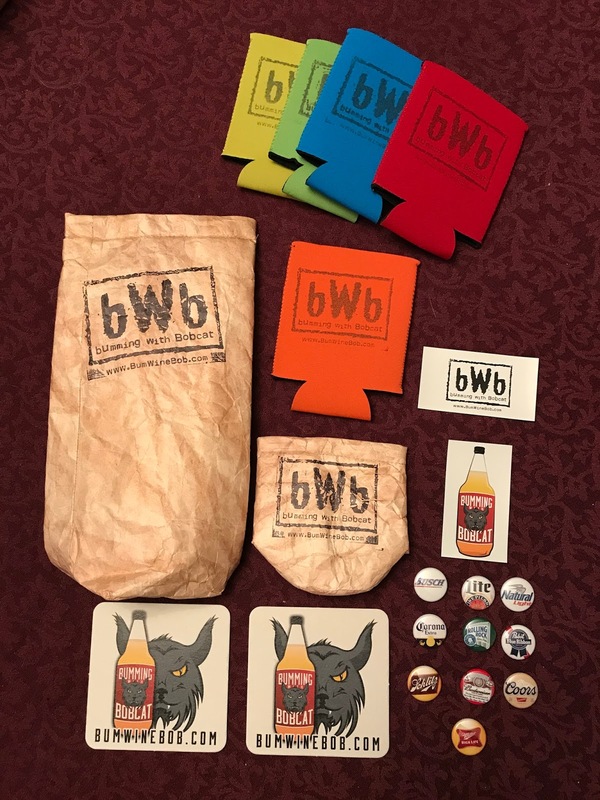 Nearly 90 percent of National Bohemian sales are in Maryland, so if you're not in that region it's usually hard to come by. I was in luck that the first liquor store I hit upon arrival in Ocean City had Natty Boh on it's shelf at only $4.99 a six pack. 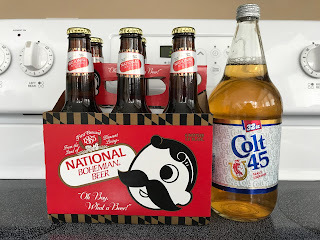 I would classify Natty Boh as a simple beer similar to a Miller Lite. It goes down smooth and is real easy to drink. Did I mention it's cheap? 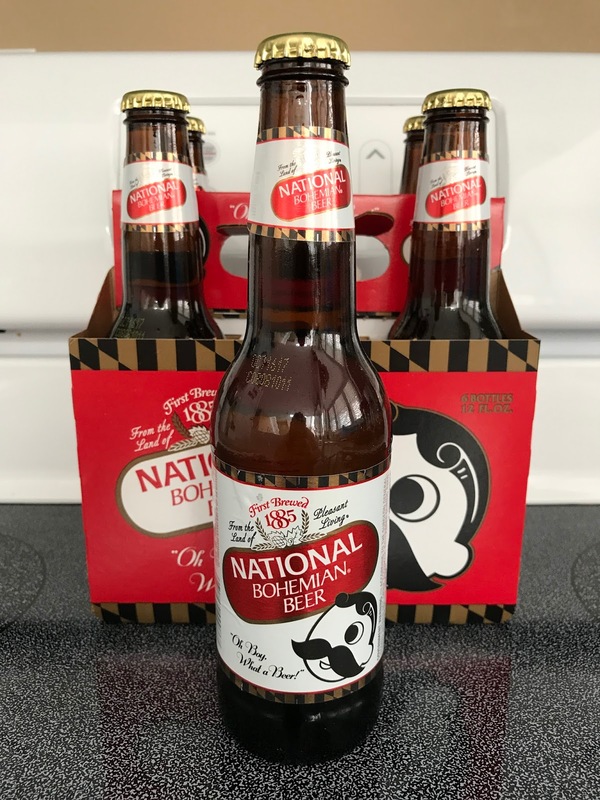 A few restaurants had Natty Boh for only $1.75 a bottle or on draft (Mother's Cantina and Crab Bag respectively) so that's a winner in my book. 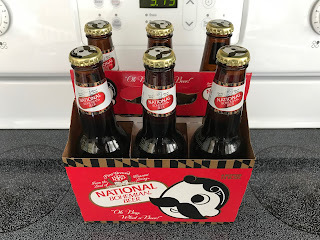 Natty Boh is the perfect beer to enjoy while sitting on the beach or relaxing out back on the deck. I'm happy to induct Natty Boh as the bWb beer of the week!